The iconic sport slide that started it all. 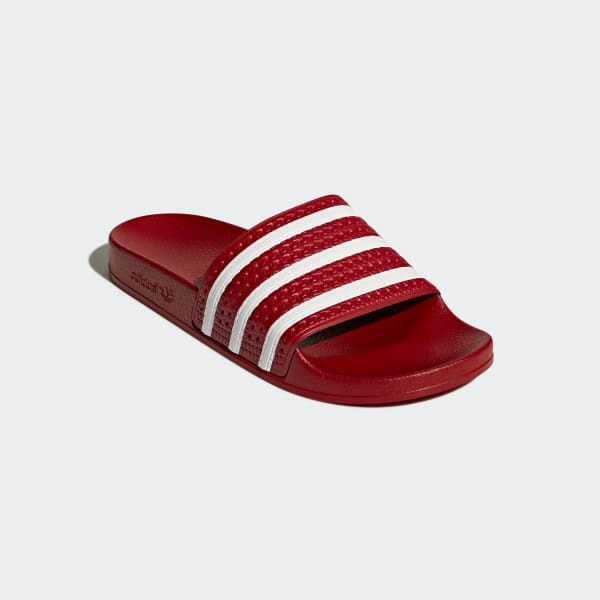 Debuting in 1972, these men's sport slides are still going strong on style. A quick-dry lining feels soft on the skin. 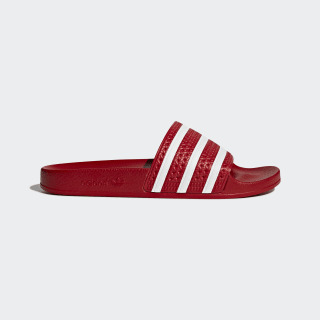 Classic colors and a bold 3-Stripes upper make them a wardrobe must.